View our Spring Collection now! 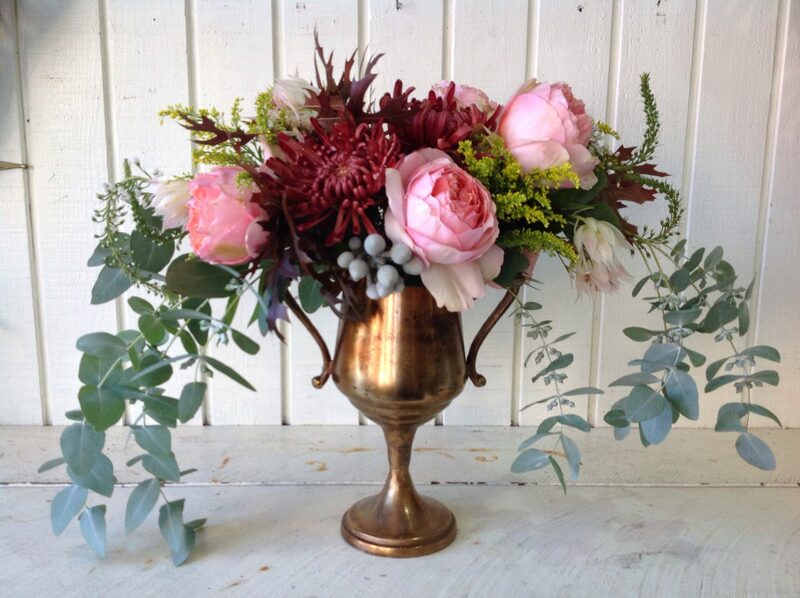 Established in 1990, we are a retail florist & design studio located in the heart of the California Redwoods. We offer fresh & exotic flowers daily from our Garberville flower shop and specialize in lush & romantic wedding & event floral design. Our professional floral designers are talented & artistic. 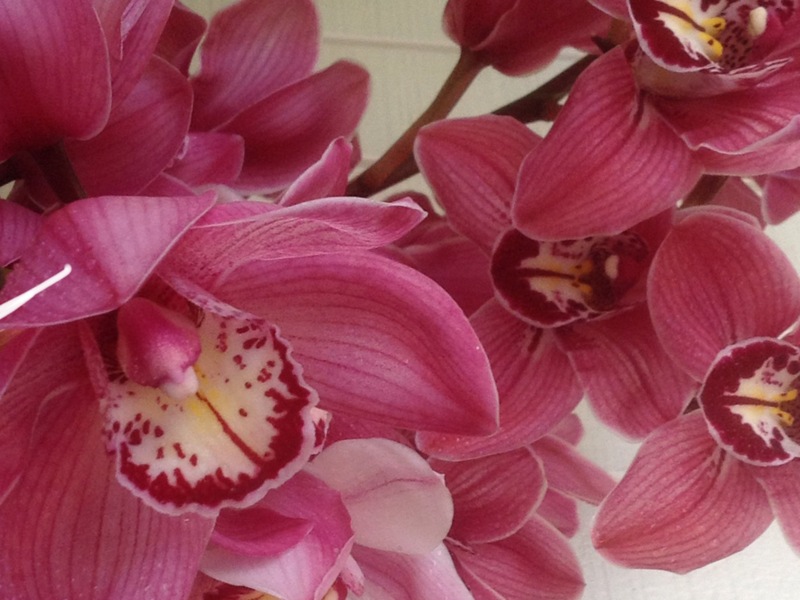 We are passionate about floral design & wild about flowers and it shows. We always focus on offering premium quality and reliable service. 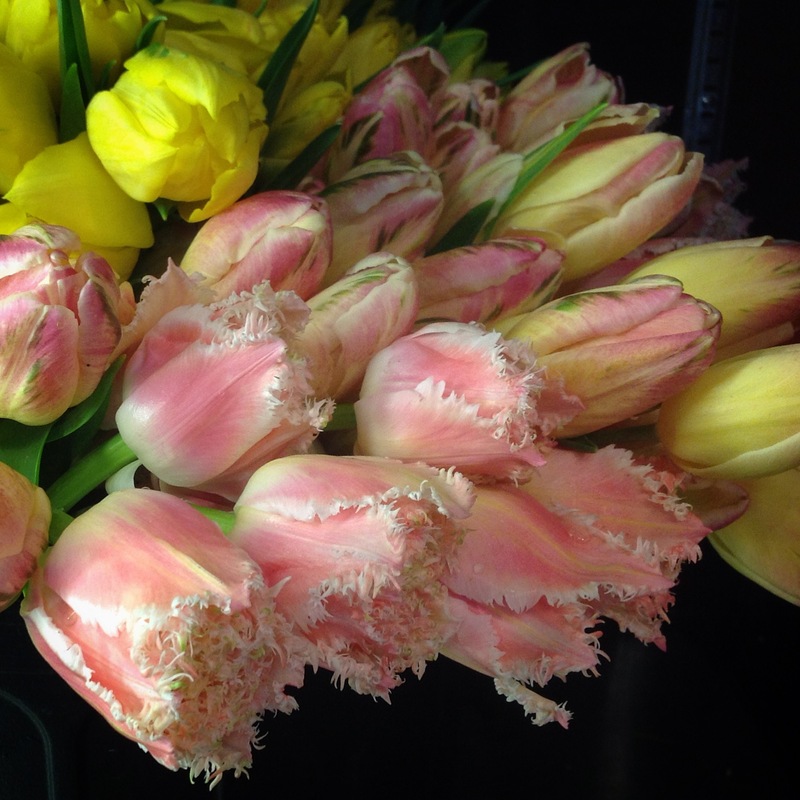 Our family-run flower shop offers sustainable grown products from our own and other local farms when available. Our exclusive connections make it possible to offer exotic & luxury flowers from around the world. We are passionate about floral design. 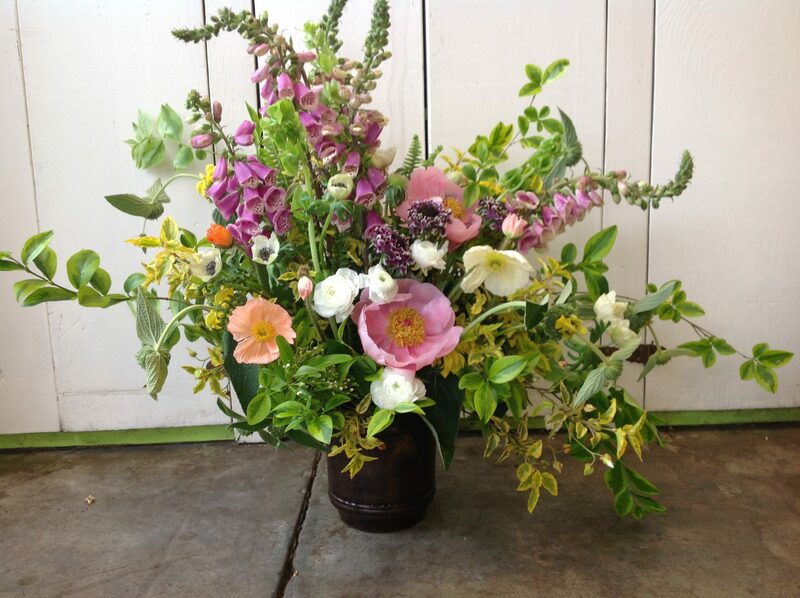 Our signature style is inspired by the seasons, our cutting garden and our amazing Northern California forest location. 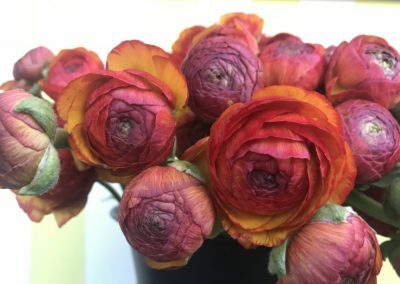 We artfully combine lush, colorful, and romantic florals with exotic blossoms from all over the world, sometimes going a bit “wild” with our own local woodland offerings. Our focus is on bringing you the finest fresh flowers available, and we pride ourselves on giving you the very best service available. Our flowers last, that’s what our customers tell us! We offer a very popular “Designer’s Choice” arrangement that is created from our finest seasonal stock. All of our individual designs are customized to your preferred flowers, colors, emotions and occasions. Our shop is also overflowing with thoughtful gifts that will help you make any occasion special or freshen up your home with color and fragrance. With over 30 years of professional wedding experience, you can trust our designers and our entire family’s commitment to the premium quality your wedding deserves. Our reliable, personalized service will make your wedding or other special event entirely worry-free, at least where the flowers are concerned! Contact us to schedule your free initial consultation. We strive to make your wedding day all about you; your style, your tastes, your favorite colors and scents! 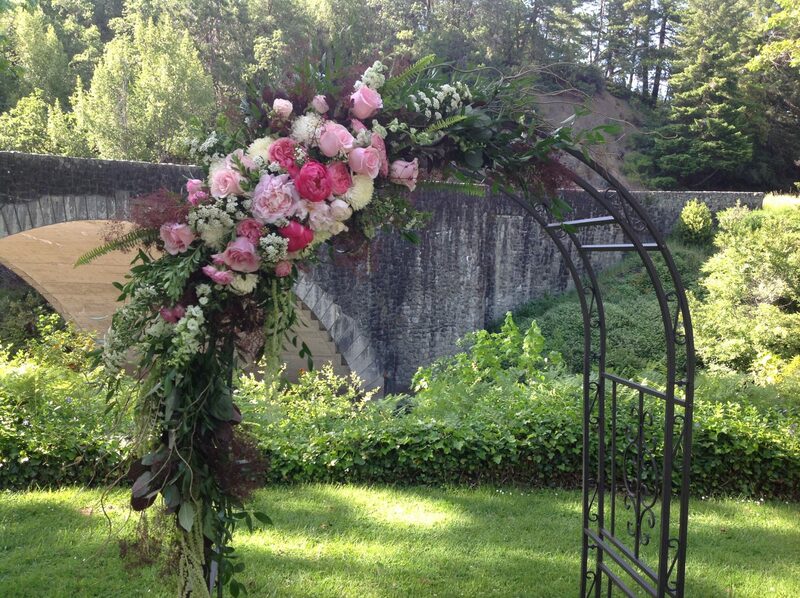 Destination weddings are one of the highlights of Humboldt County, and we deliver flowers to any of the fabulous venues and lovely natural sites you can imagine in this area! 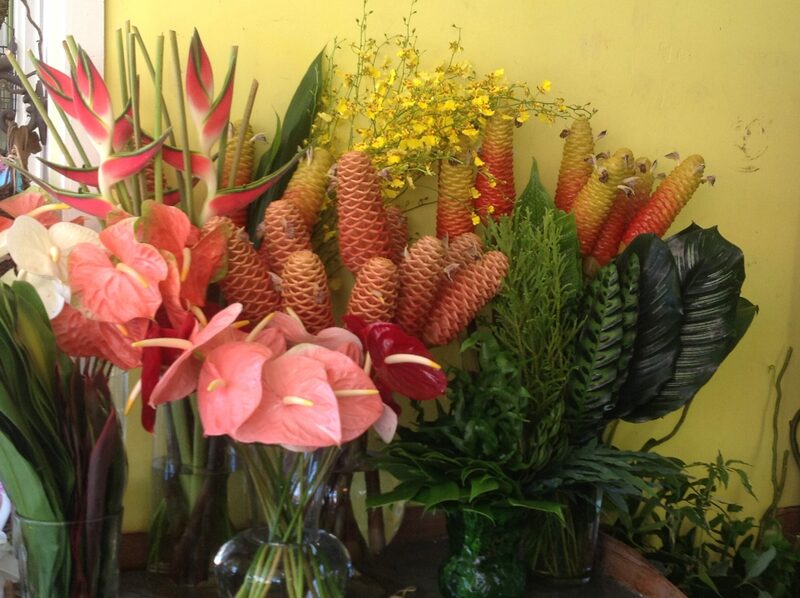 Imagine the special delight of fresh flowers regularly delivered directly to your home or office! We offer the convenience of a subscription service for your busy life, with routine delivery of a beautiful arrangement of the seasons finest blooms. Choose weekly or monthly deliveries, or set up a custom schedule that fits your own lifestyle or business flow. Spring flowers bring the promise of warmth and sunshine, the first signs of the earth waking up! 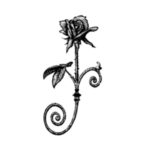 We select our suppliers carefully to be sure your flowers are the best quality available, and ready to bloom. 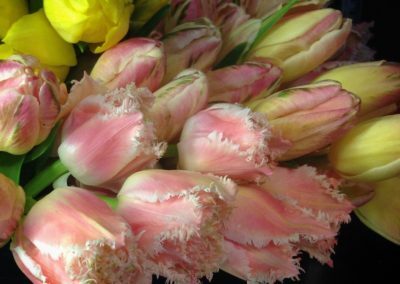 We have a full selection of amazing flowers such as our popular and local grown Cymbidium Orchids, Tulips, Hyacinths, Sweet Peas, Ranunculus and fragrant Lilies. Visit the Studio section of our Studio page for examples of our previous designs. Our staff of talented floral designers await your order. What’s in season now at Tranquility Lane! 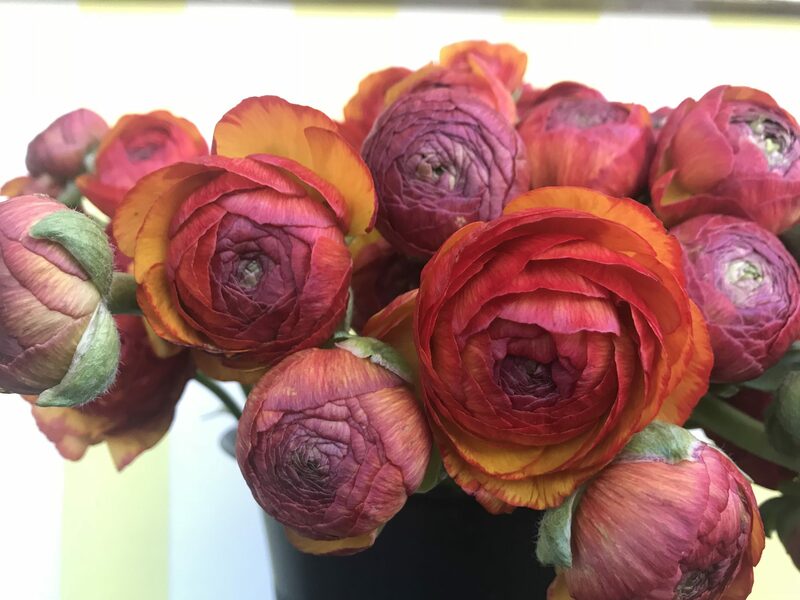 Ranunculus are a favorite wedding flower. 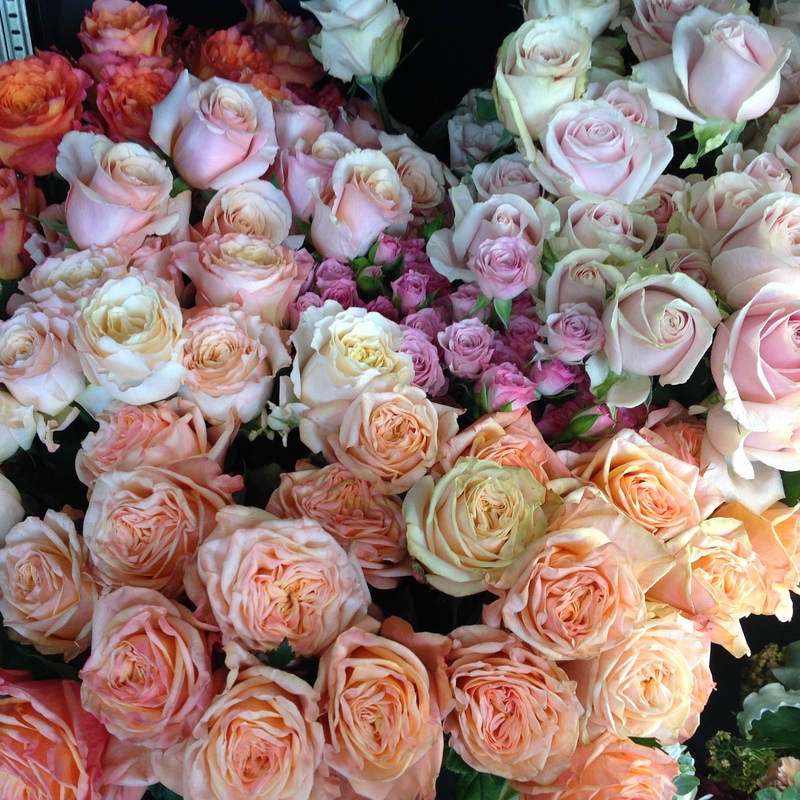 Always a fresh selection of premium Roses. We couldn’t have been more pleased with the quality and care provided by Tranquility Lane at our special event! The flowers were absolutely gorgeous and Donna was such a pleasure to work with. She added such a personal touch to her work and we are very grateful! This is my absolute favorite flower shop! They have such a great variety of flowers! I can always find what my heart desires! For wedding and event services, visit our wedding gallery for ideas from our past designs. Call or contact us here and we’ll be happy to set up your FREE consultation appointment. Consultations are conducted via phone, email, or in person. Quotes and price lists will be provided by email. To place an order for a “drive-by pickup”, just call the shop at 707 923-7877 or contact us here. 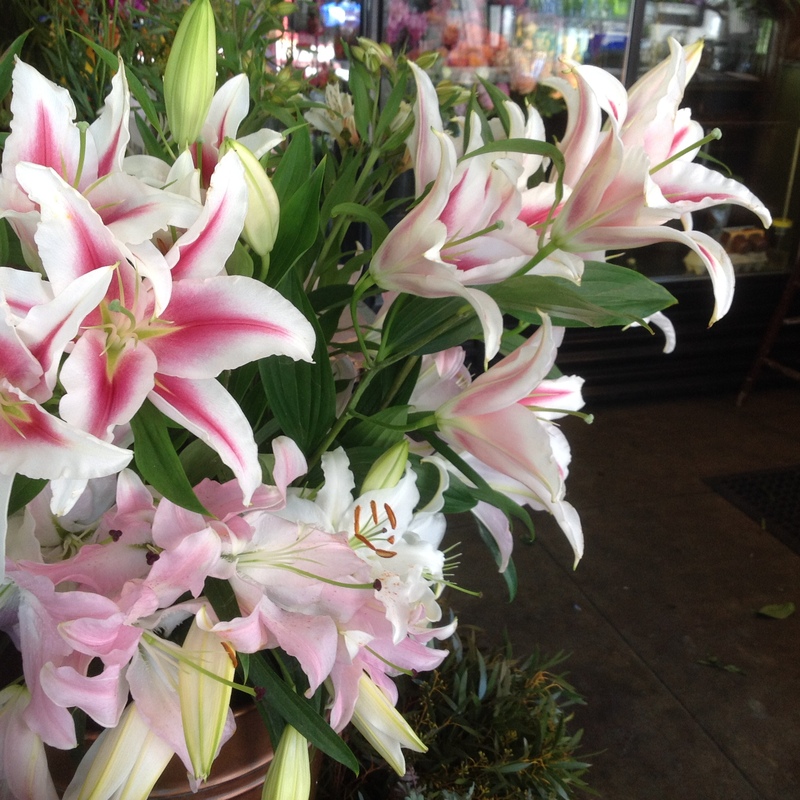 We’ll have flowers ready for you to pick up according to your schedule, or check out our delivery rates for most of Southern Humboldt County.